← Following the Euro Summit Results of 12/9/11…Kontriatieff’s “deep winter cycle” prepared to accelerate. We are pleased to inform you that for the second consecutive month (May 2012) in the Barclay Hedge Tables the Global Titan Program of Tzanetatos Capital Management has received top rankings. Tzanetatos Capital Management, LLC has ranked # 1 in the Discretionary Traders Managing Less Than $10M category for May 2012. 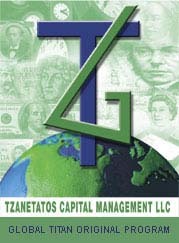 Tzanetatos Capital Management, LLC has ranked # 1 in the Diversified Traders Managing Less Than $10M category for May 2012. 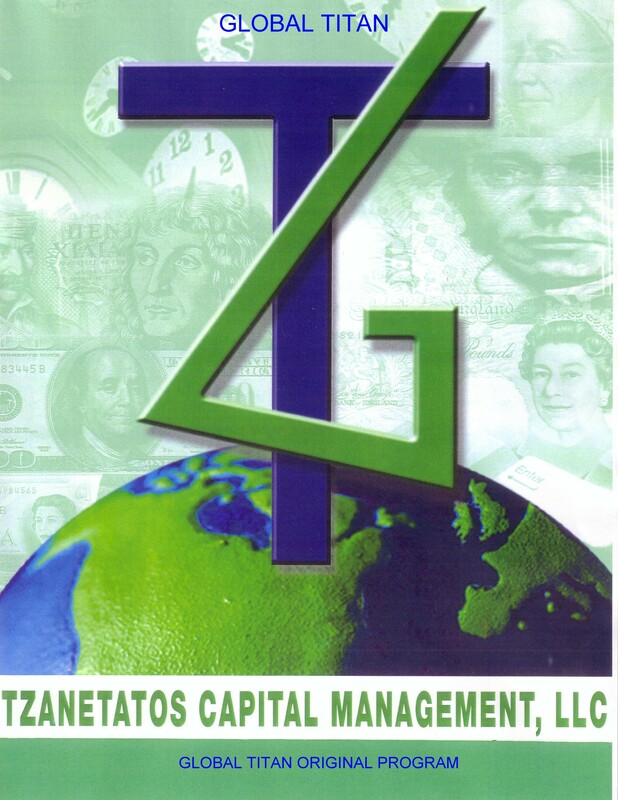 Tzanetatos Capital Management, LLC has ranked # 1 in the CTAs Managing Less Than $10M category for May 2012. Kondriatieff’s “deep winter cycle” prepared to accelerate. Past performance is not necessarily indicative of future results. Alternative investments such as managed futures investments are speculative, involve substantial risk and are not suitable for all investors. Futures trading is speculative and involves a high degree of risk. For a complete description of the Global Titan Original Program and its associated risks, review the Disclosure Document of Tzanetatos Capital Management LLC.